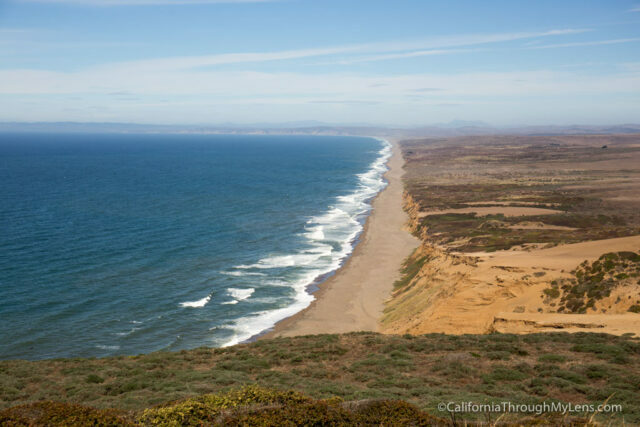 Driving from San Francisco to Mendocino is one of the longer drives you can do on Pacific Coast Highway. While the miles itself are not overly long, the drive is on a lot of windy roads that will take a while to complete. That being said it is never boring as the locations and views are majestic at almost every turn. The area from Jenner through Salmon Creek State Park is nearly as beautiful as some of the lower Big Sur coastline. 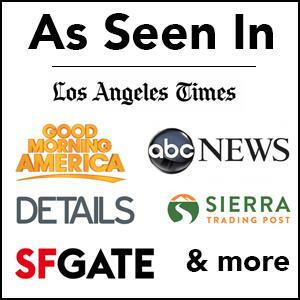 Here are my recommendations for stops on the drive from San Francisco to Mendocino, be sure to leave yours in the comments below. One caveat, I do not recommend stopping at Point Reyes if you are in a rush as it deserves a full day to itself and would be hard to fit into a trip like this. After grabbing coffee at a local shop I hit the road for a day of driving. 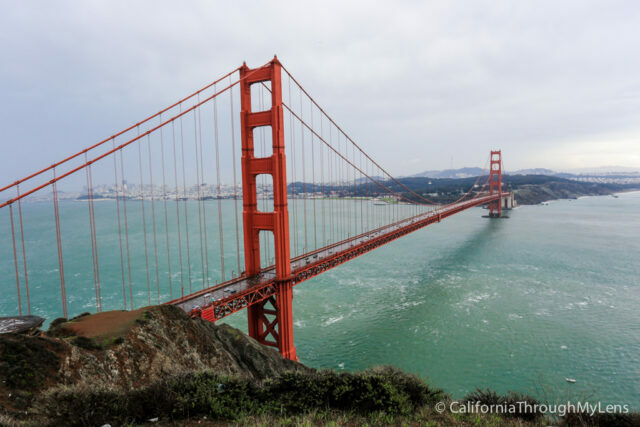 I passed the Golden Gate Bridge without stopping as I had been many times but you can always stop at Battery Spencer if you didn’t the previous day. My first stop was the Muir Beach Overlook. Battery Spencer is one of my favorite viewpoints for the Golden Gate Bridge. 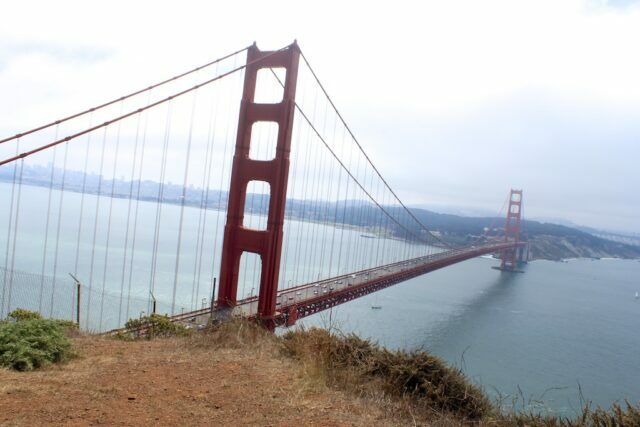 The parking is very sparse here, but the views are just incredible as you practically look down on the bridge. Read about it here. 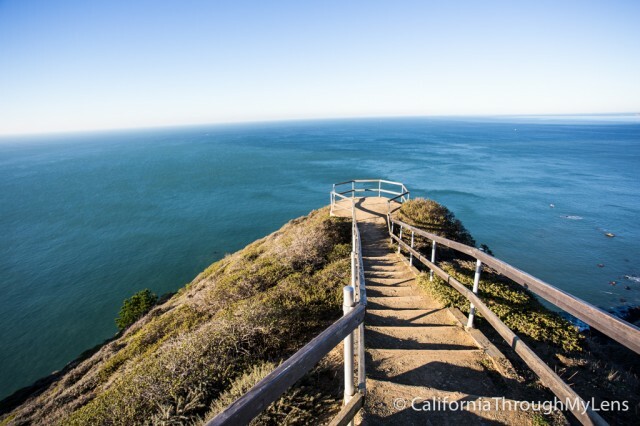 This staircase winds down from the edge of the cliff to a beautiful vista point that overlooks both Muir Beach and the coastline above it. Muir Beach Overlook is a quick stop with only a 10th of a mile of hiking, but it is fantastic and is well deserving of your time, especially if it is a clear day. I know I said above to skip this area if you don’t have a full day to explore, but I wanted to include it as it is one of my favorite spots in all of California. 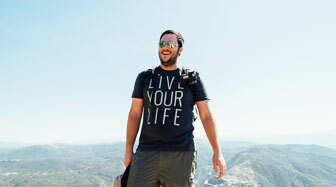 There is so much to do here, from waterfalls and beaches to a lighthouse and elk. You can read my recommendations for the area here. 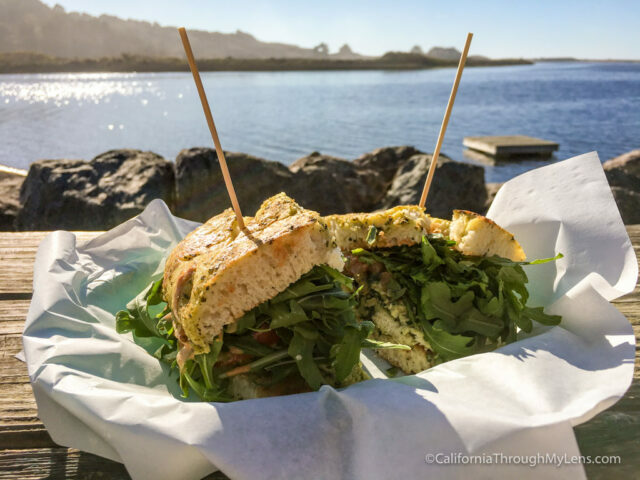 This quick stop is an excellent way to get out and stretch your legs while taking a short quarter mile walk to the beautiful inlet that is Tomales Bay. I only spent a small time here, but it was cool to see the oyster shells washing up on the beach and to see the bay from up close. 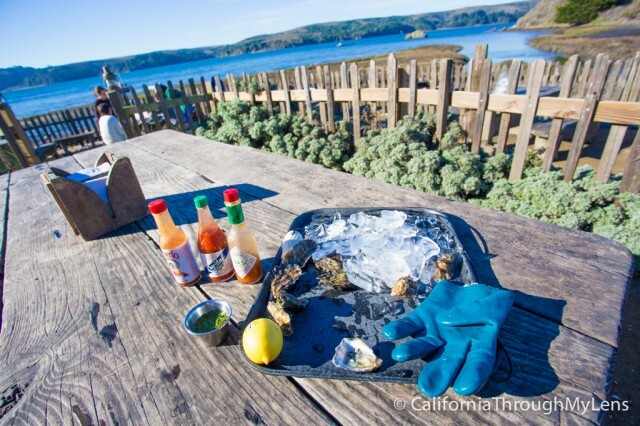 Even if you are not a fan of oysters, you owe it to yourself to try the oysters at Hog Island. When you park you will wait in line for your oysters, which they pull right from their tanks in the back. For an extra 5 dollars you can get them picnic style and take them to the picnic tables where you can shuck and eat them while looking over the bay. I even converted my wife to liking oysters after a visit here so you really need to check Hog Island out. This short stop is to see the movie site for The Birds. 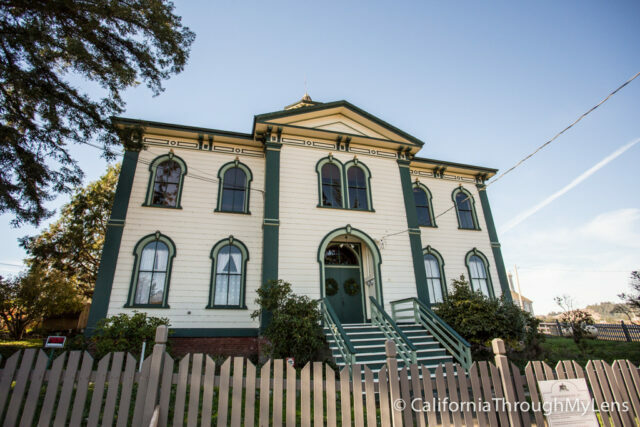 The old school-house, right off the highway (Bodega not Bodega Bay) is a beautiful piece of 1800’s architecture which had an impressive cameo in the famous Alfred Hitchcock movie. While everyone might not care about this, I was excited to see it and found it to be a short fun stop. Remember it is Bodega, not Bodega Bay. The church next to the schoolhouse is also beautiful as well. 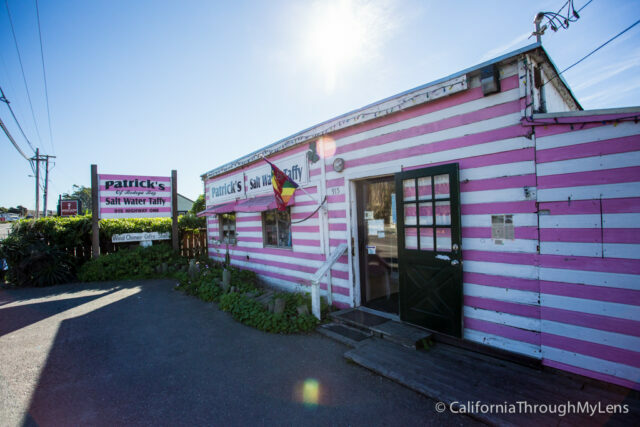 There wasn’t anything in Bodega Bay that caught my eye, so I used the stop to fill up with gas and visit the Salt Water Taffy shop on the way out-of-town for a snack. The taffy was great, and the price was low, so it is a good stop. To say this is a park is a little bit of a stretch. 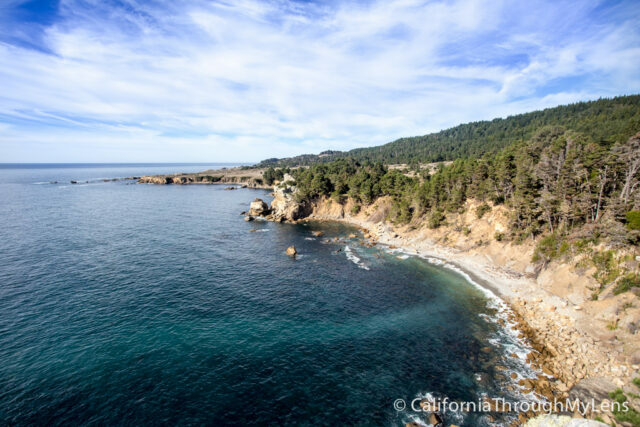 It is 20 miles of flawless coast with turn outs and beaches every few miles. I can’t even tell you where the best place to turn out is as there are so many and it is pretty much up to you to pick which one you like. This area can easily take half a day if you park and explore all the beaches but I just stopped and took pictures whenever something caught my eye. This part of the drive is amazing as well so it’s worth it just to take it slow and see whatever you are passionate about. This town is one of the bigger ones on this stretch of the highway. I did not stop here other than to kayak, but it is a good place for lunch if you are hungry. 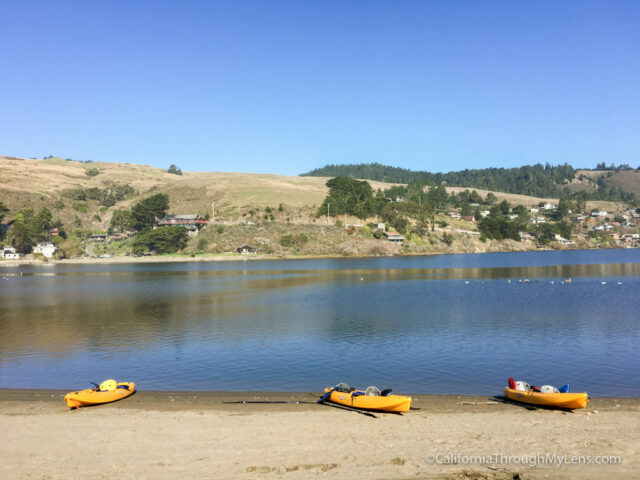 Read all about my fantastic time kayaking on the Russian River in Jenner here. If you want to have lunch, you can stop at Cafe Aquatica. They have a bunch of great sandwich options, and you can sit on the porch and overlook the water while you eat. 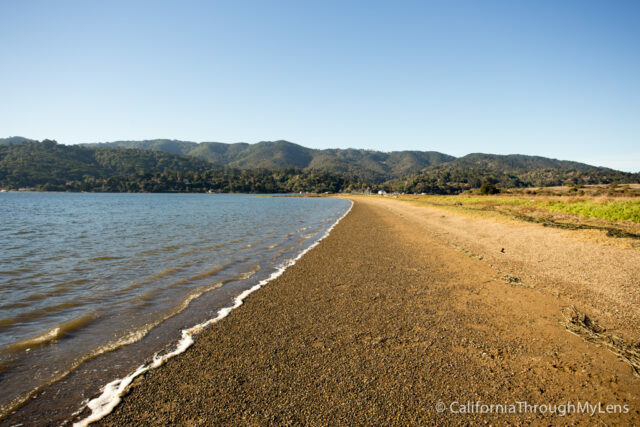 If you have time during your drive, you can head inland 15 miles (about 30 minutes) and visit the Armstrong Redwoods State Natural Reserve. 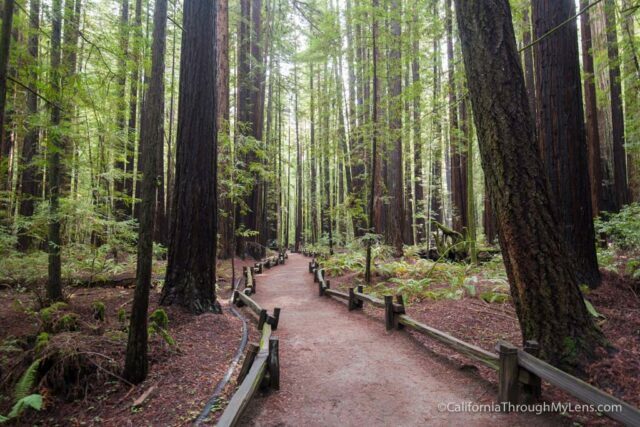 This is a great place to see redwoods, but if you are continuing to Redwoods National Park after PCH, then you can skip it. There are many jumping off points for this park, but I chose the Bluffs Trail that is about 1 mile in length. You will access the trail from the turn out for Fish Cove, where you take a right and park in the first parking lot near the Bluffs Trail sign. This trail takes you down to the bluffs which overlook the water then back up to the top of Sentinel Rock which overlooks Fish Cove. You can continue all the way down to Fish Cove if you are looking for a majestic beach to relax at or loop back to the car. 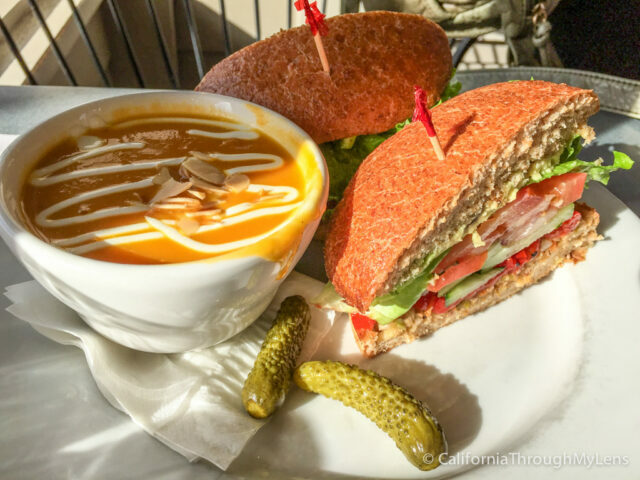 Trinks is a great sandwich and salad place in the town of Gualala that I enjoyed. They serve fresh food, and the atmosphere is laid back and relaxed. All of the food I’ve had is great, but the smoked salmon BLT and the sweet potato soup are personal favorites. Also, you can’t go wrong with the pies here either. 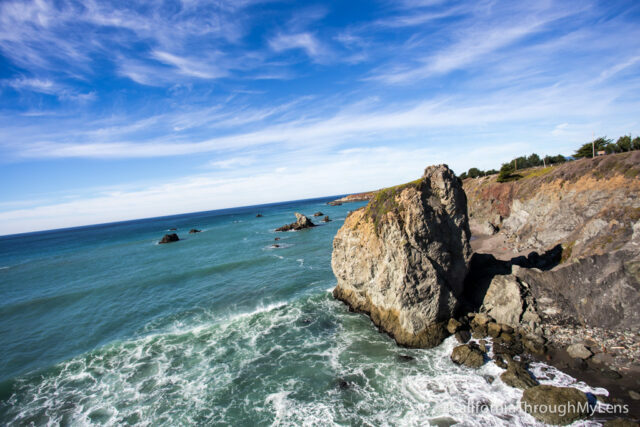 After lunch, you will be driving for a little while until you reach the town of Point Arena which is home to one of the most famous lighthouses on PCH. 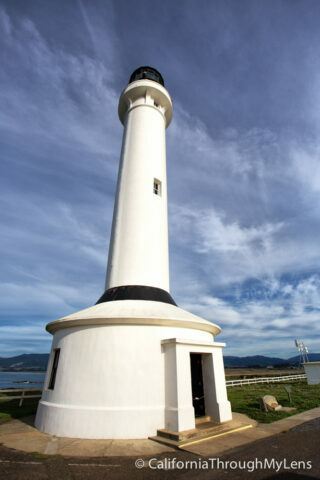 This lighthouse is a must visit, and for $7.50 you can get a ticket to climb to the top. Even if you do not want to climb up it is worth it to go for the beautiful coastal views leading up to the lighthouse; they are hard to beat. The vantage point at the top is worth the $7.50 though and they will tell you a lot of information on the history which I enjoyed as well. 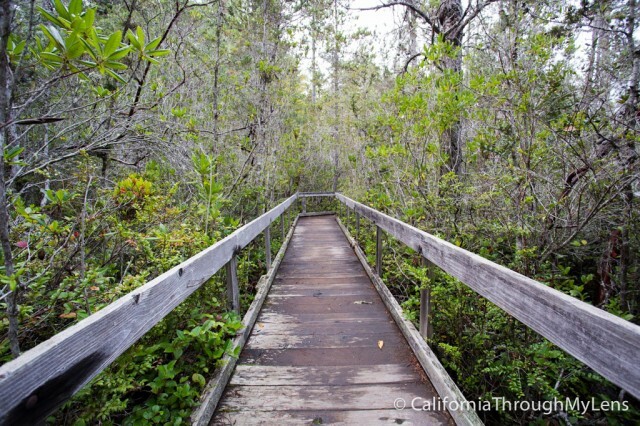 Right before arriving in Mendocino you will reach the Pygmy Forest which is 3 miles off Airport Road. I thought this place would be a lot crazier then it was as I pictured Bonzi trees waiting for me, but the path you walk on is beautiful, so it is a good stop for an exploring family. The trees themselves are around 100 years old but only 6-10 feet high which is pretty crazy. 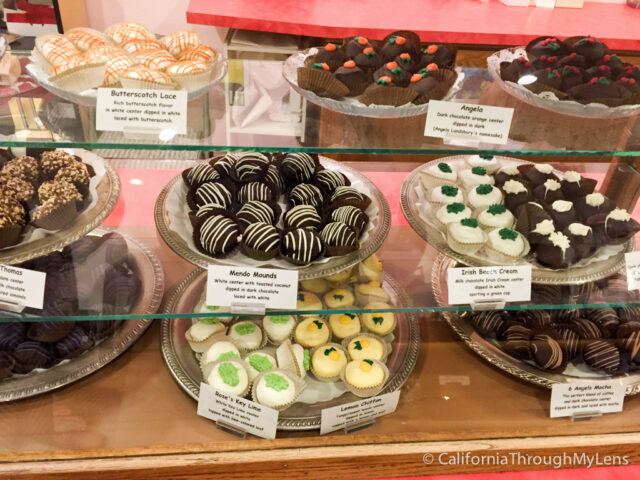 Before calling it a night, I grabbed some chocolate at Mendocino Chocolate Company. They have a ton of options, and it was fantastic chocolate. For dinner, I went to the pub Pattersons to share nachos and a drink with my wife. 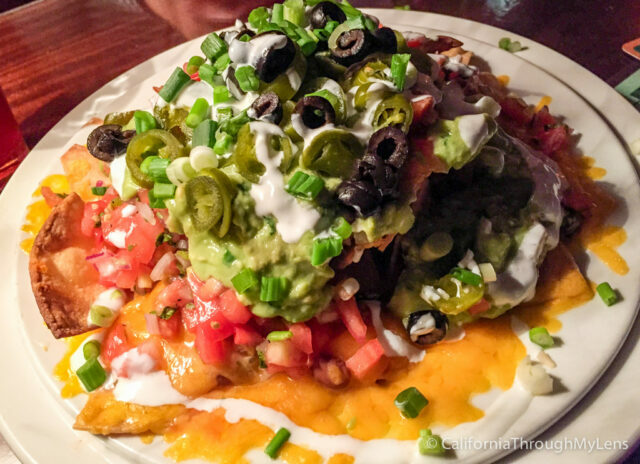 The nachos here are called “killer nachos,” and it is easy to see why. The portions were enough for us both to be filled with one order. Pattersons is a fun place to relax at as the vibe is good and they have a lot of different food and drink options. It’s small and always packed, but that’s what makes it fun. 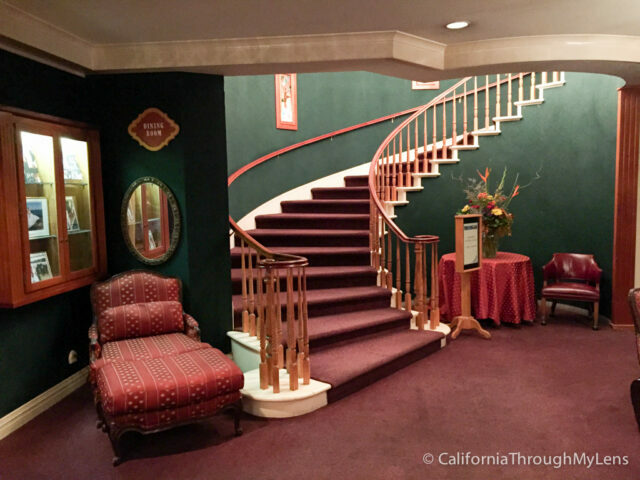 I stayed at the Hill House Inn, which is a lovely B&B right near downtown Mendocino. The rooms have a very old style, but they are homey and big. I enjoyed my stay here. So there you have it, my Pacific Coast Highway trip from San Francisco to Mendocino. Read about my trip from Mendocino to Eureka here and Eureka to Crescent City here.